Quick Disconnect headsets come with a headset lead that has an easy single action connection and disconnection feature to allow a user to leave their desk quickly while wearing their headset. They are commonly used in headsets for call centres where break times are monitored so an easy and quick method of leaving the workstation is favoured. Quick Disconnect functions usually involve a light but firmly fitting connection between the headset lead and the base unit lead. The connectors will fit together and firmly lock in place allowing a clear signal to be transferred between the base unit and the headset. When the user needs to move away from the base unit, the connector can simply be pulled apart with a firm tug of the cords. No need for any additional locking mechanism. Do make sure that the connector on the end of the quick disconnect headset is compatible with the connector on the base unit. All quick disconnect headset manufacturers have their chosen compatible telephone and base unit models. If in doubt, do contact Best4Headsets for advice. 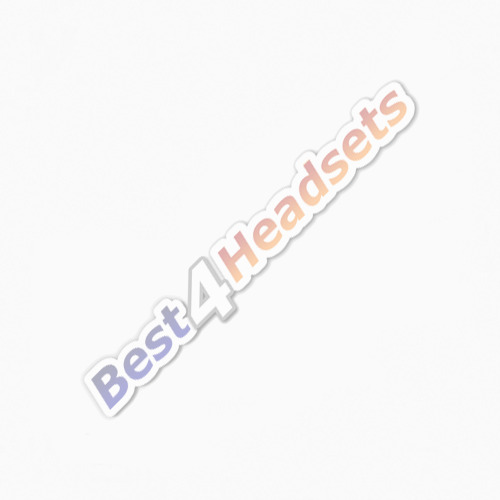 Other factors to consider include whether you prefer Monaural or Binaural headsets? If you need noise cancelling circuitry and a flexible boom microphone? Also, which style of headset you would prefer - Over the head, Over the Ear, Behind the Head or In the ear?